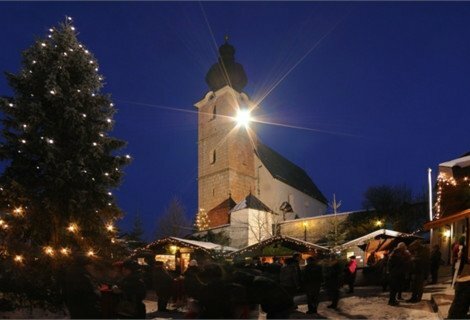 A Christmas holiday at Ebner's Waldhof is Christmas like it used to be: The scent of punch and baking fills the air, stories are read to us out loud, traditional carols are song around the Christmas tree, whose lights are reflected in the sparkling, expectant eyes of children and adults alike. Christmas at the Waldhof is authentic, unhurried and traditional. Is that the kind of understated, inviting festival that you long to enjoy? The Christmas festivities make a holiday in Salzburg County in December so exciting yet restful, so beautiful yet not overdone, so marvellous and yet simple. If you want to find out more about Christmas at Ebner's Waldhof, we are happy to tell you more. On Christmas Eve things become very quiet, the atmosphere is calm and serene. The scent of Christmas biscuits and stollen lies heavy and sweet in the air of the covered courtyard at the Waldhof. While elsewhere in the world the pre-Christmas stress is reaching its climax, on your holiday at Ebner's Waldhof you can simply sit back, relax and wollow in joyous anticipation of peaceful Christmas celebrations. 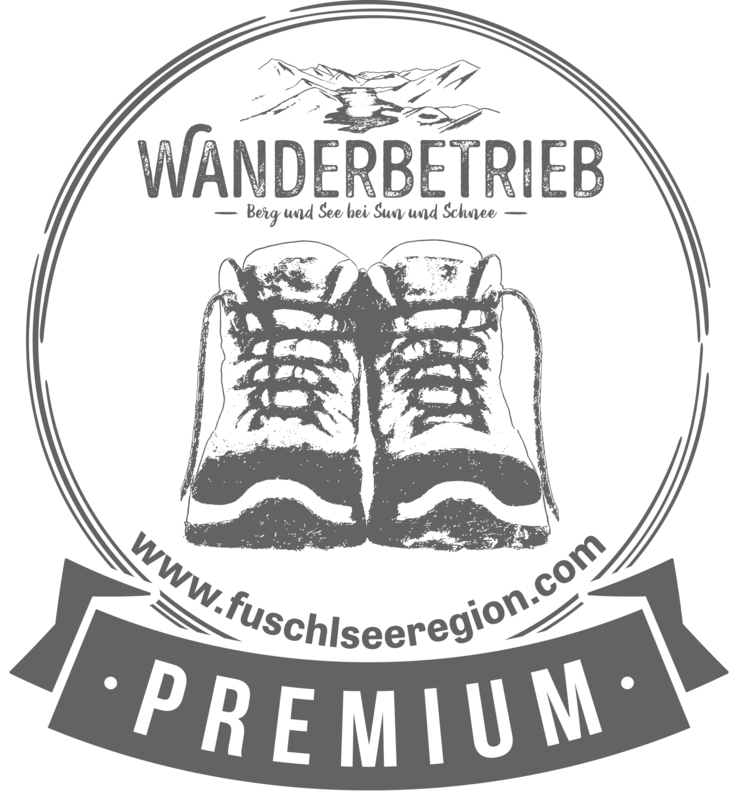 Ebner’s Waldhof is located in the middle of magical winter landscapes, quiet and idyllic, surrounded by mountains and meadows. 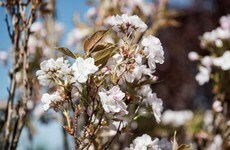 However, it is just a short drive away from the historic City of Salzburg. In 30 minutes you can be in the heart of Salzburg, rich in culture, history and traditions and yet modern and pulsating with great shopping streets, cafés and restaurants. 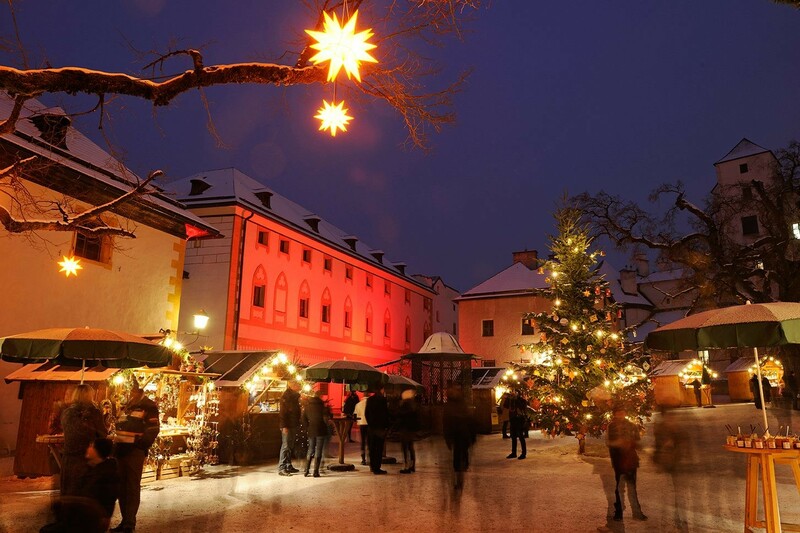 A wide range of events are organised in Salzburg in Advent to help you get into the Christmas spirit. 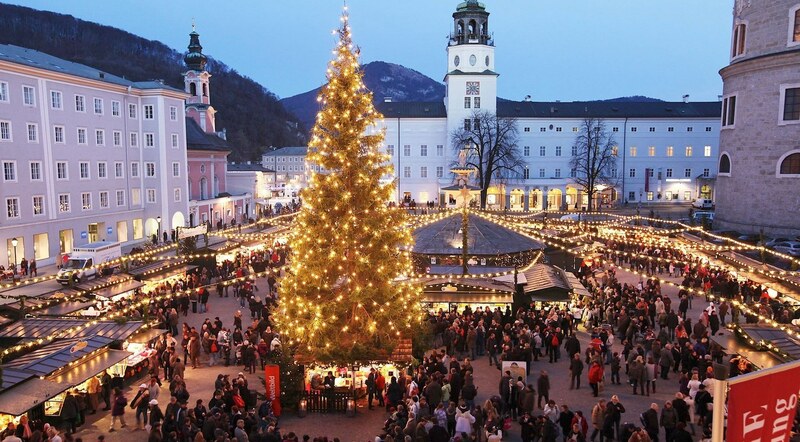 Let the Waldhof and the Mozart City of Salzburg enchant you on your December holiday Salzburg County. 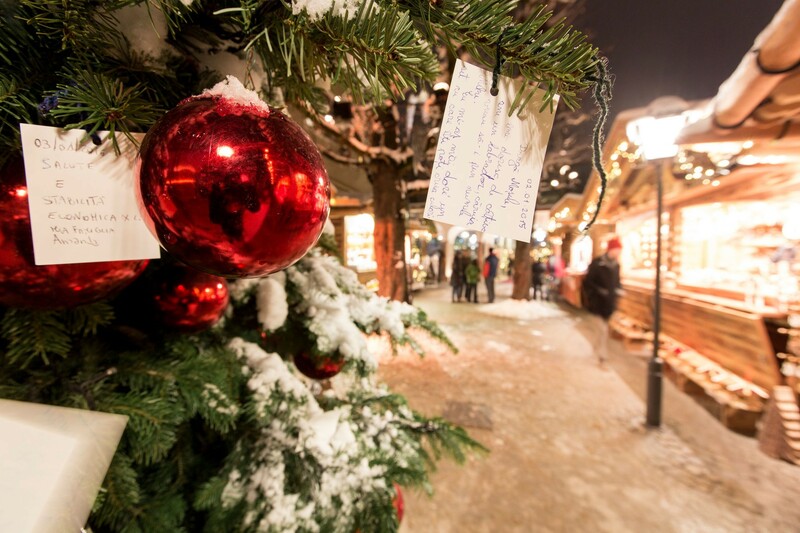 The City of Salzburg in Advent presents itself as the perfect backdrop for your Christmas holiday. Elegant, historic streets shine in the light of tasteful Christmas lights, behind them the snow-capped peaks that surround the city. The scent of baking and mulled wine fills the air and peaceful, tradition Christmas carols ring out quietly from the colourful stalls of the Christmas markets. Christmas is coming! You can sense the anticipation throughout the city. 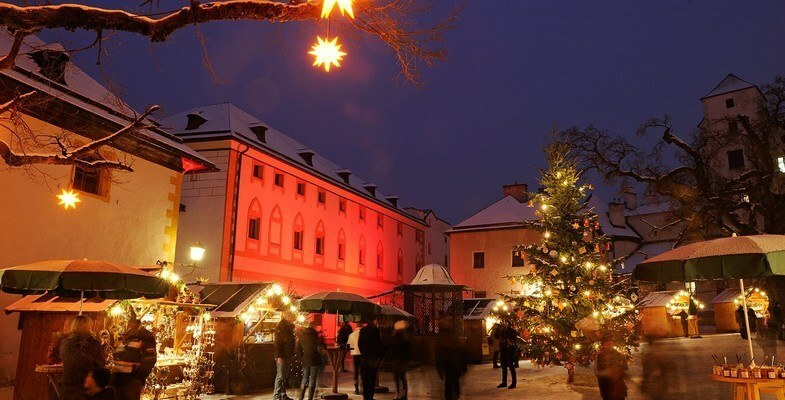 Enjoy simply strolling through the fairy-tale-like Advent Markets, perhaps you'll find a few surprise presents at on of the traditional handcraft stalls. 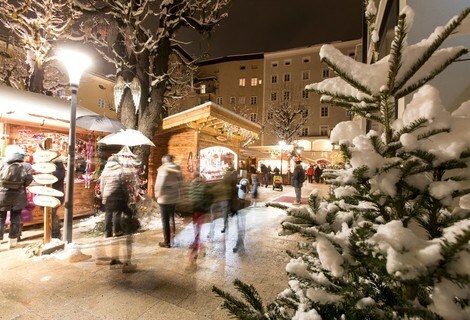 Discover the most idyllic, most beautiful, most atmospheric Advent and Christmas Markets in Salzburg. 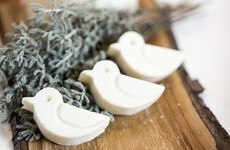 Here you will find a list of our favourites. 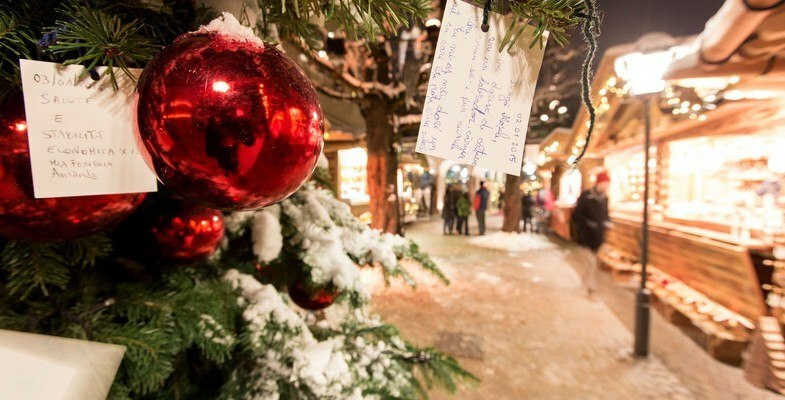 If you haven't bought all your Christmas presents yet, a drive out to one of the shopping centres in and around Salzburg is perhaps not a bad idea. In the Europark shopping centre or the McArthurGlenn Outlet Center you'll find a fantastic range of shops under one roof: Finding the right present should be no problem. Turning pirouettes under the watchful eye of the "Master": Salzburg's Mozartplatz, one of the historical squares in Salzburg's Old Town, is turned into a huge outdoor ice skating rink during Advent. The impressive statue of Wolfgang Amadeus Mozart watches as ice skaters of all ages enjoy the fun of Christmas in Salzburg. Every year in the pre-Christmas season the famous Salzburg Advent Singing is stages in Salzburg's large Festival Hall. Watching the traditional Austrian Nativity play is an unforgettable experience and should be part of a Christmas holiday in Salzburg. 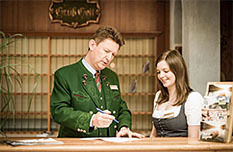 From Hotel Ebner's Waldhof you can drive into the City of Salzburg in just 30 minutes. You're beginning to like the idea of a December holiday in Salzburg? 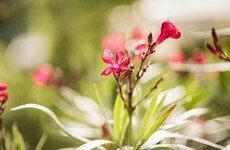 Then send us your non-binding enquiry and look forward to a peaceful and happy holiday at Ebner’s Waldhof by the lake.